Surfboard Yoga? You would be forgiven for thinking that this wasn’t possible in Calgary. 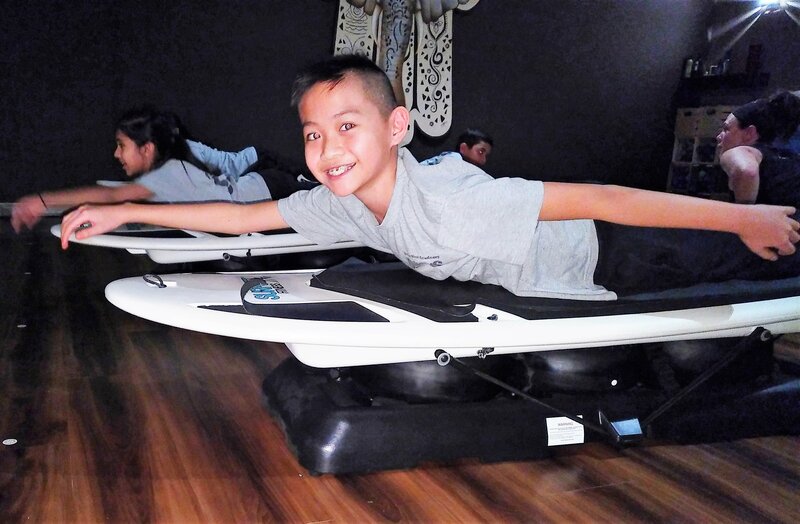 But ‘SurfSet’ at Illume Hot Yoga Studio is an amazing practice and our elementary Sports Performance class thoroughly enjoyed it. At DWA, our Athletics staff is always searching for new and interesting ways of challenging our students, introducing them to an ever expanding variety of physical activities. Healthy body, healthy mind!